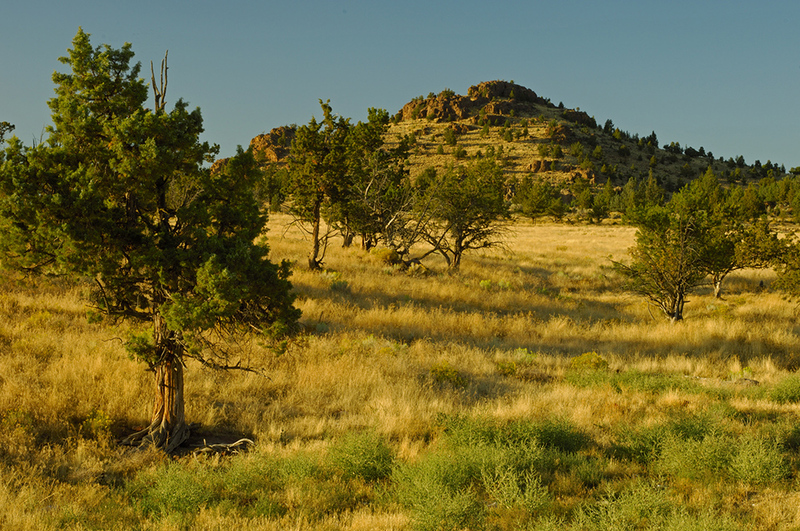 Located on the site of the former Hudspeth Ranch, IronHorse spans over 1,000 acres tucked up against the dramatic Barnes Butte in Prineville, Oregon. 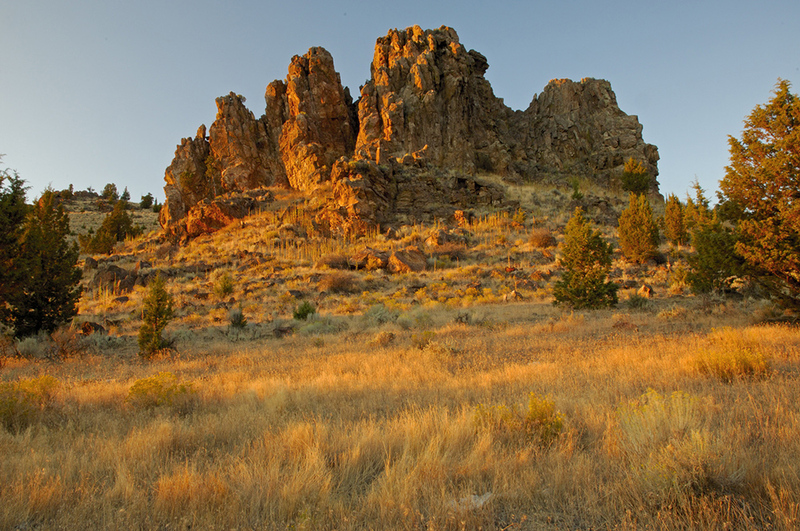 Locals in Prineville, Oregon know IronHorse as the former Hudspeth Ranch. When the Central Oregon real estate market was hot in the early 2000s, many Bend and Redmond residents were being priced out of the market. 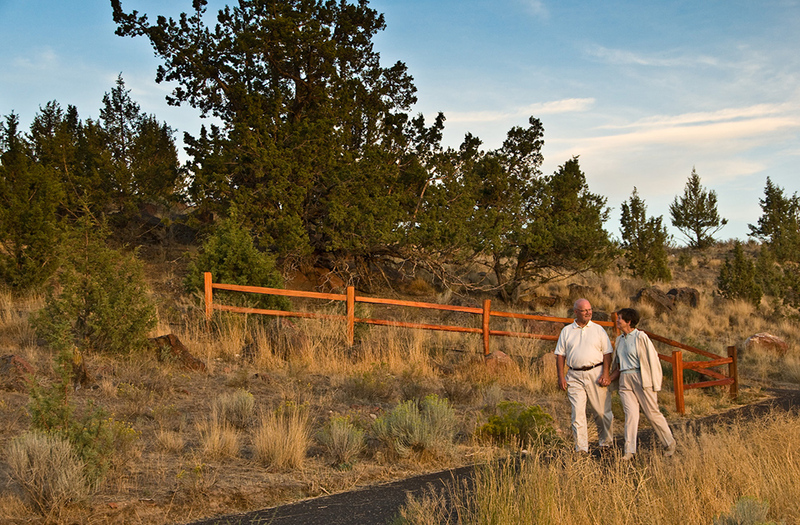 Brooks Resources looked for opportunities in other nearby towns to offer more affordable housing options, but still be near the natural beauty and access to recreational opportunities that all Central Oregonians enjoy. The Hudspeth Ranch offered that possibility. 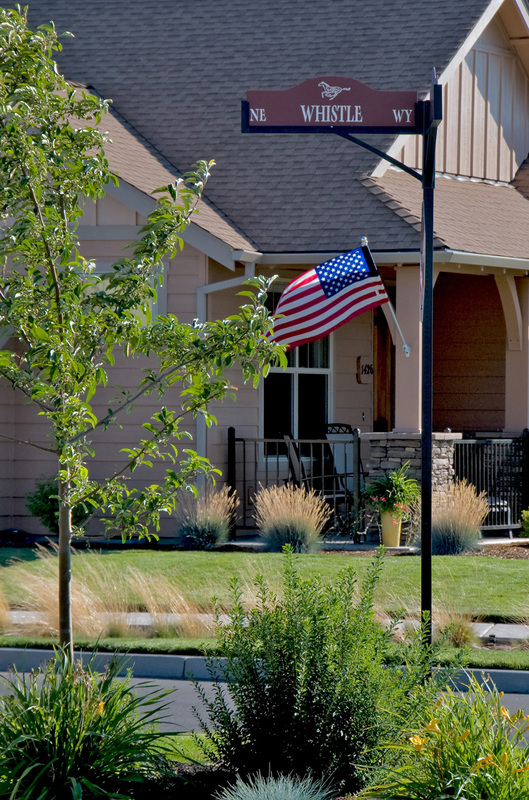 Prineville is a small, tight-knit community that has unique values and pride. 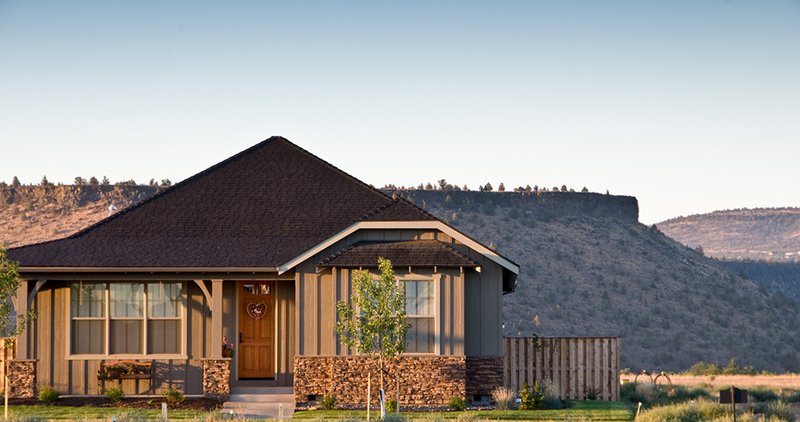 Being a “Bend developer”, Brooks Resources had to prove its credibility, intention and support of the local community as it went through the land use process. The vision for IronHorse was a mixed-use master planned community that would ultimately offer residents and visitors a variety of amenities such as trails, schools, parks, shops and cafes. 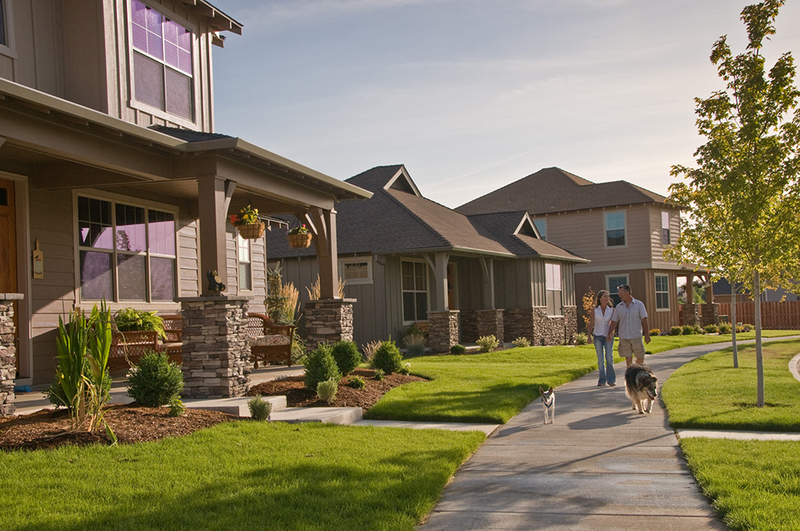 We envisioned a safe neighborhood for families to retirees who would enjoy quality built homes and the neighborhood’s many amenities. Brooks Resources chose to develop some areas of IronHorse with custom homesites, as well as working with a small group of builders who would each purchase and build a pod of affordable production homes. Continuing to support community organizations and events, both financially, and by hosting events at IronHorse was key to providing confidence in the local community. We hired local real estate brokers and worked with as many local companies as we could. Our long-term vision meant we wanted to be a part of the community for the long term. Just as IronHorse was finally approved for development and building commenced, the Great Recession hit. And the recession hit Prineville especially hard. Construction halted and developed homesites sat bare for several years. Throughout the recession, even though sales weren’t exactly robust, Brooks continued to support the community in as many ways as possible. In the years since the end of the recession, sales have been slow, but much has improved in IronHorse and Prineville. A brand new elementary school located in IronHorse, and opened its doors to eager students in the fall of 2015. The IronHorse Lodge, a senior affordable housing apartment complex is slated to open in May 2016. While much of the IronHorse property remains undeveloped, Brooks Resources has sold all but 4 of its initially developed lots and to date 42 homes have been built or are under construction. Prineville has a brand new hospital that opened in 2015 and is home to several state-of-the-art data centers for companies such as Facebook and Apple.